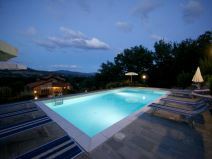 10 sleeps stone villa with private pool and garden. 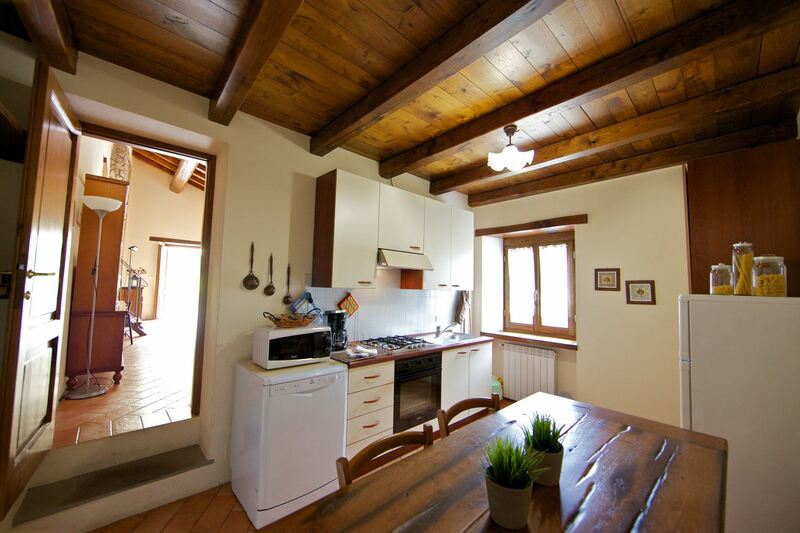 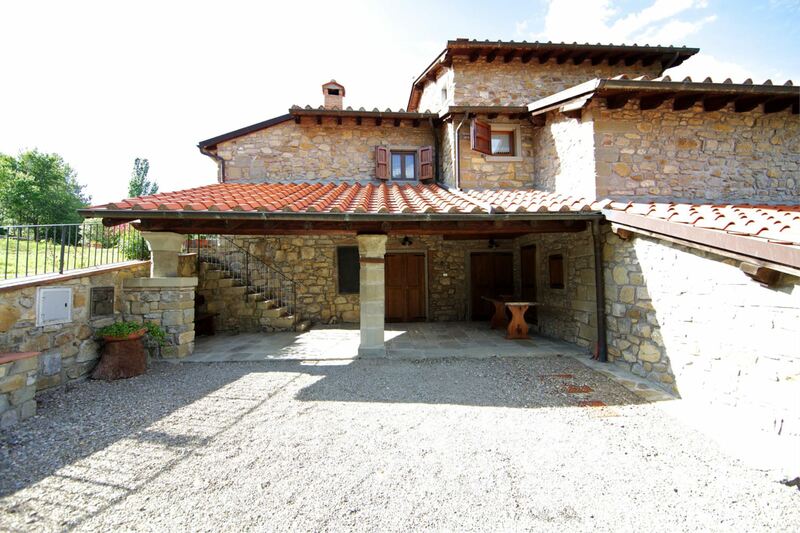 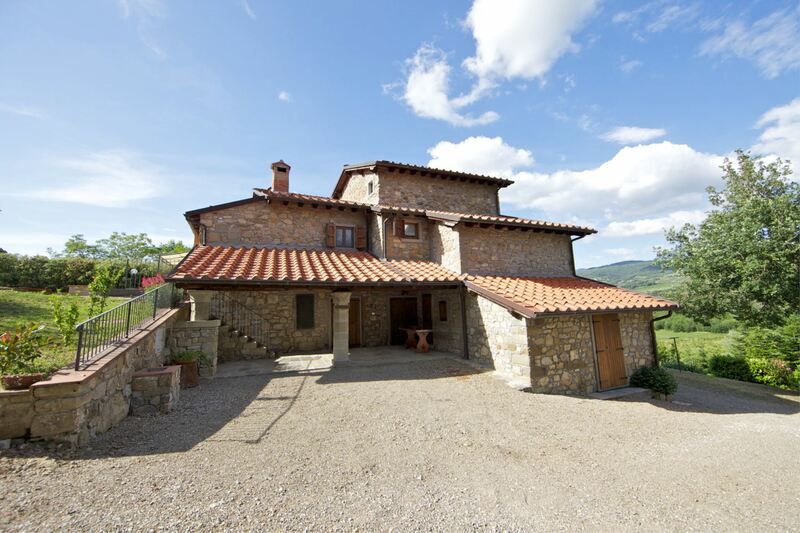 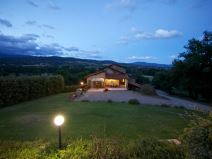 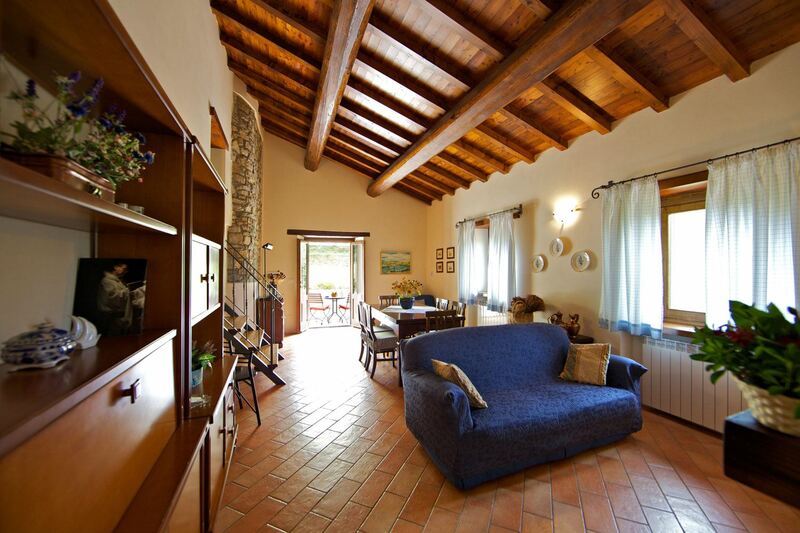 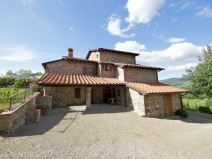 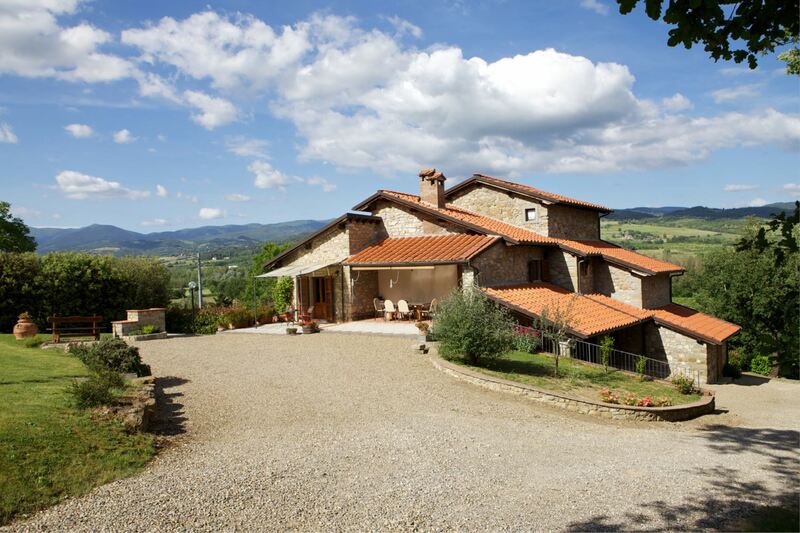 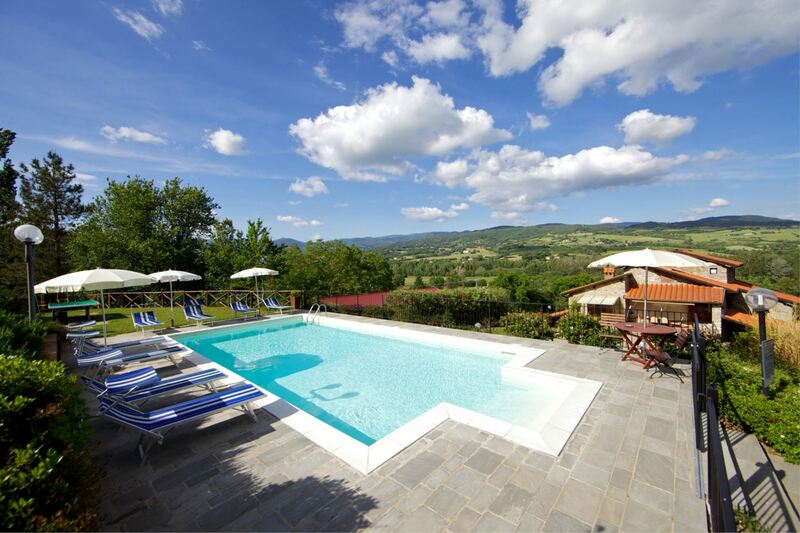 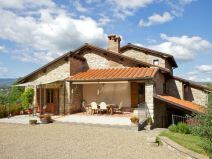 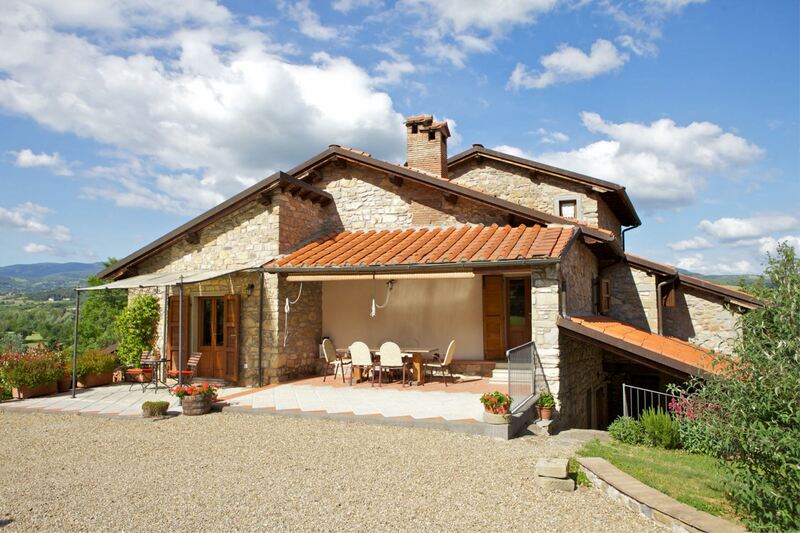 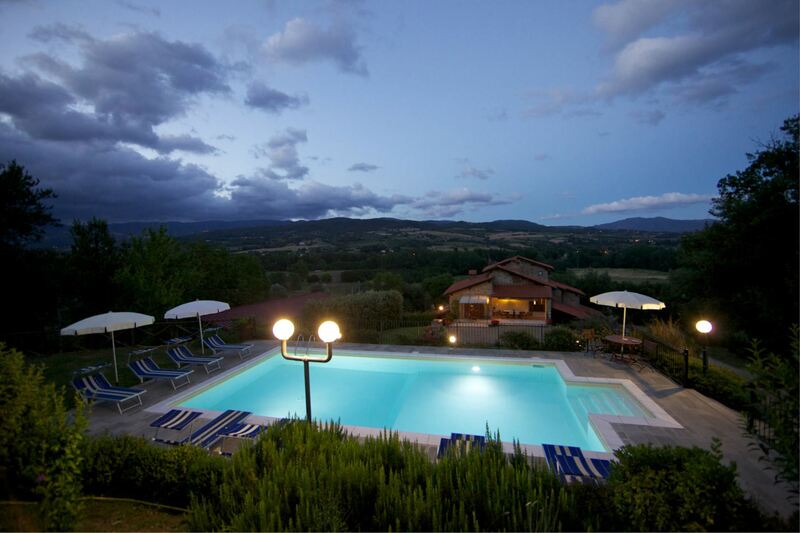 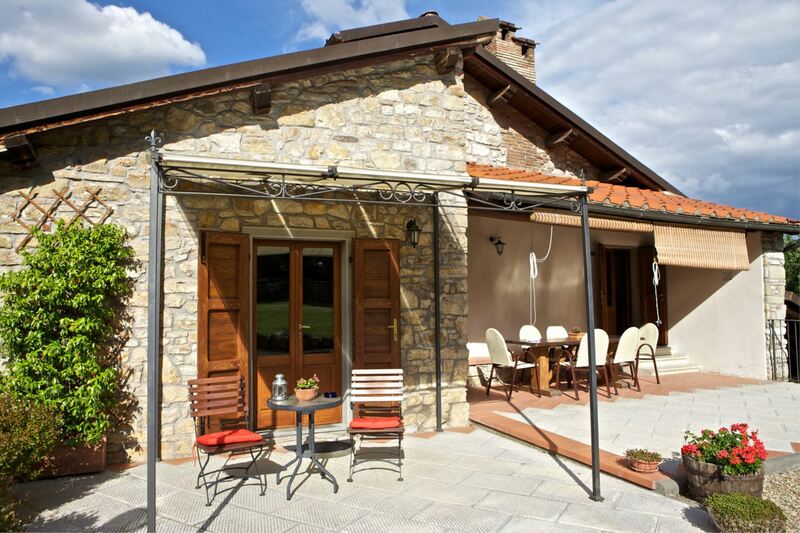 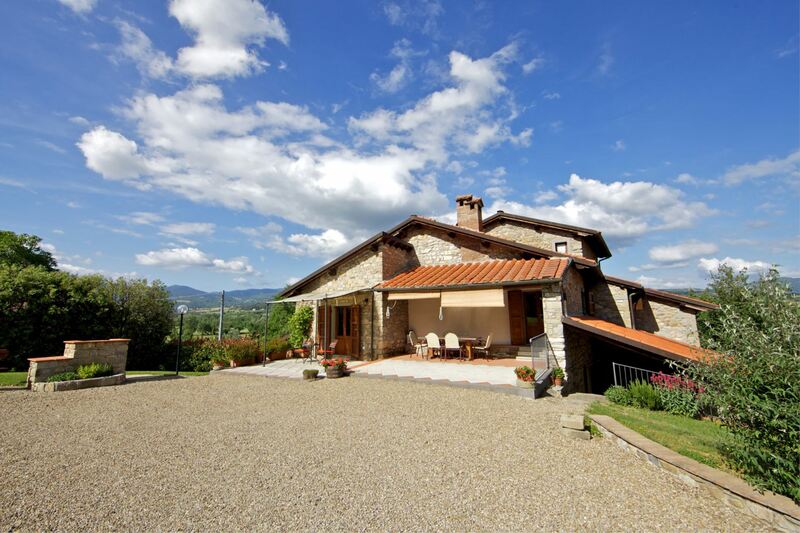 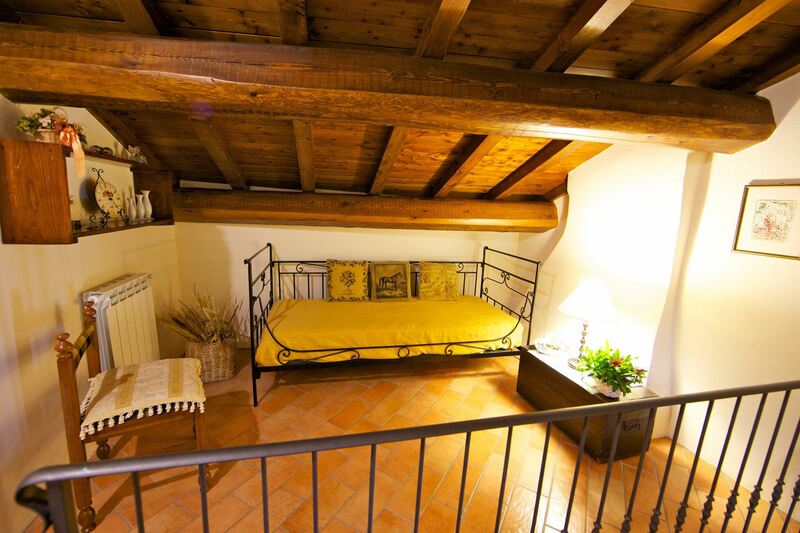 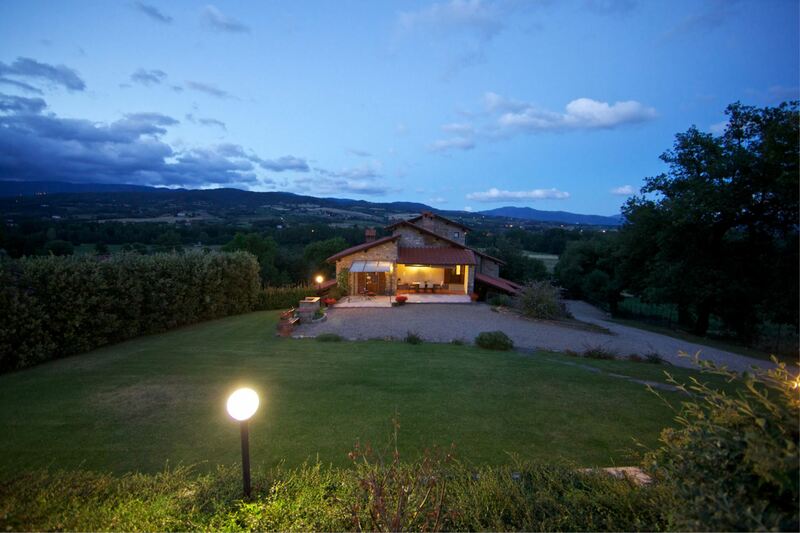 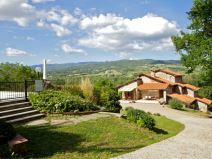 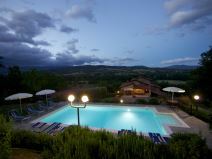 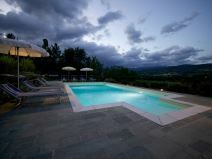 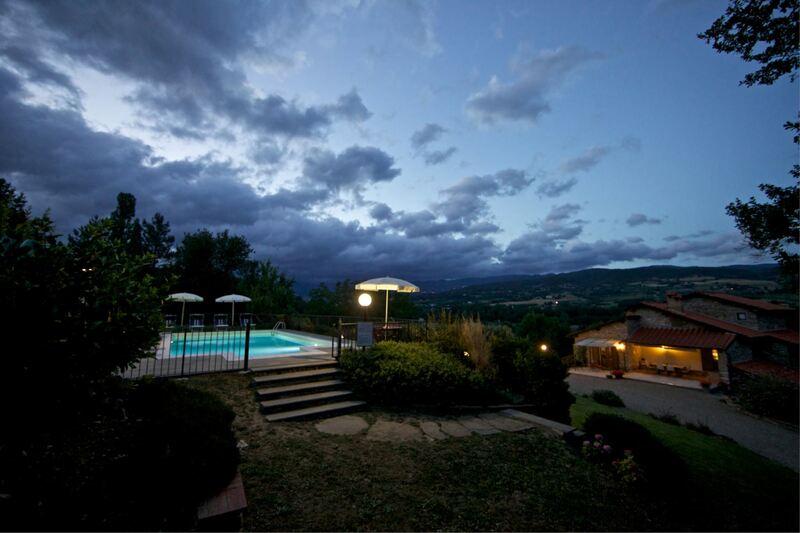 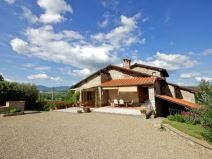 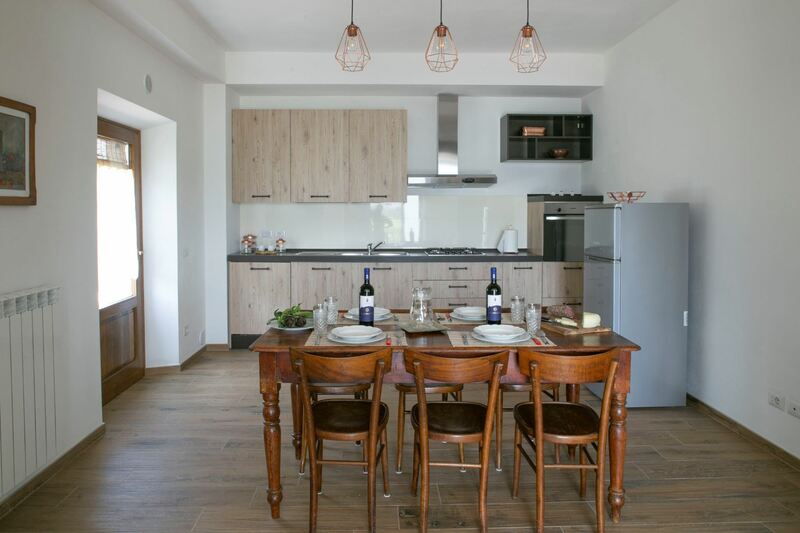 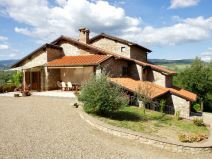 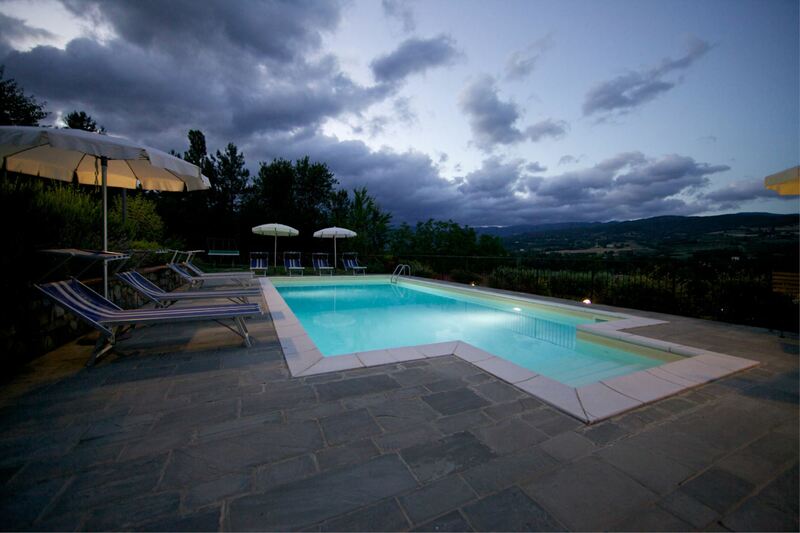 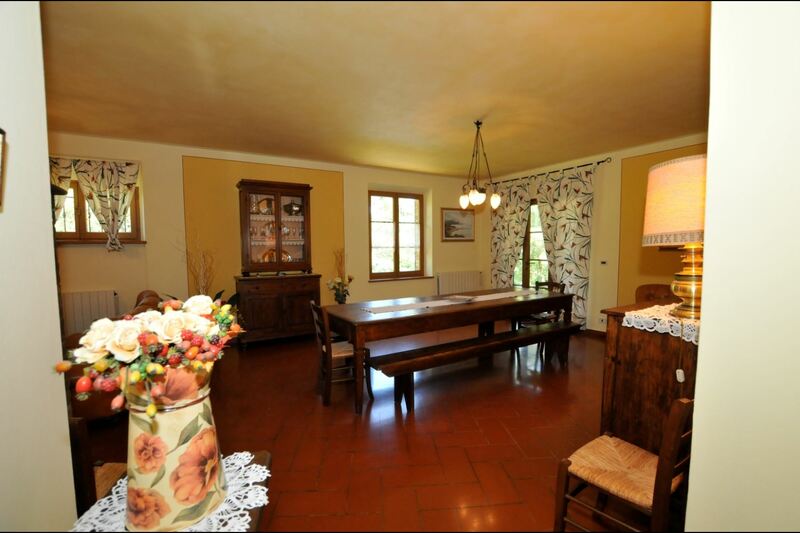 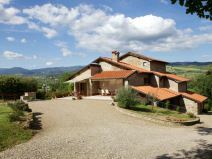 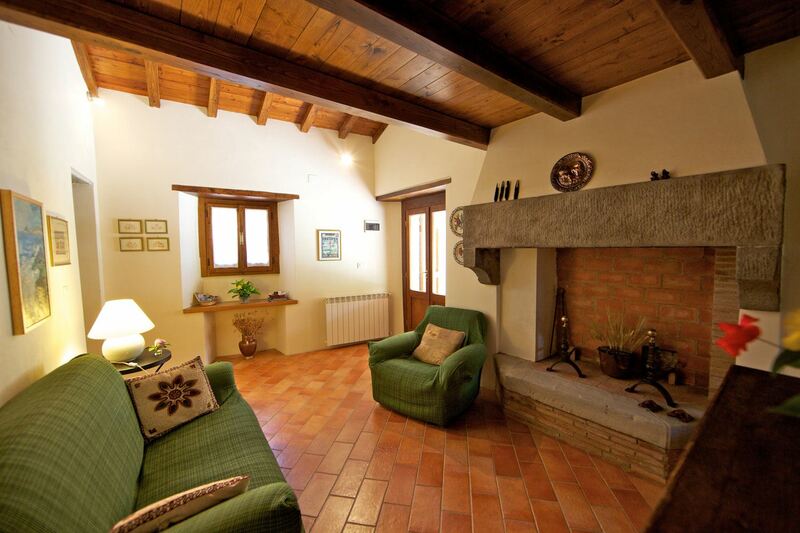 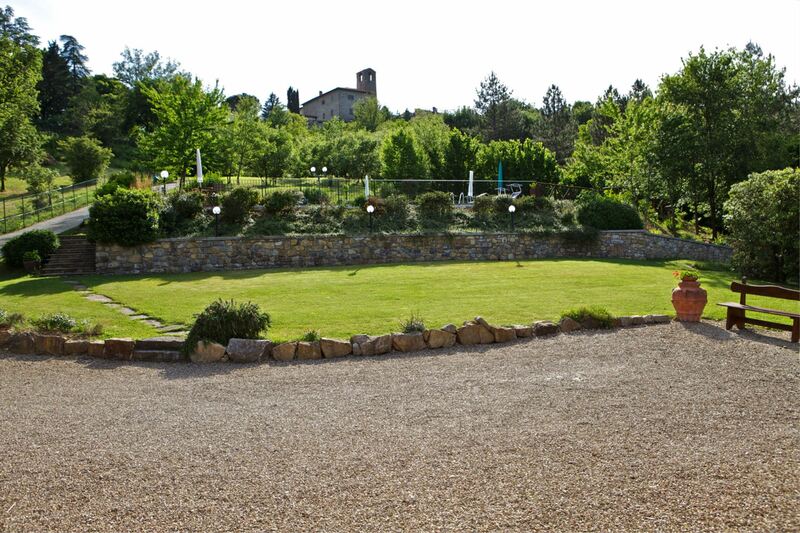 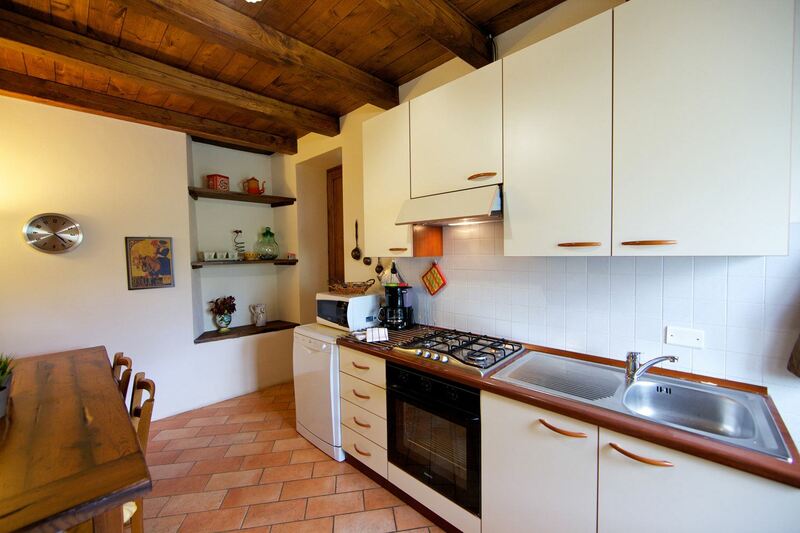 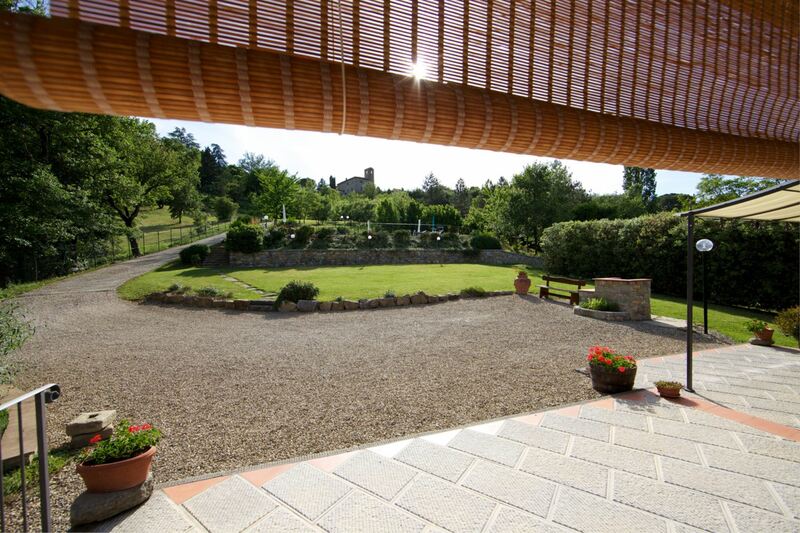 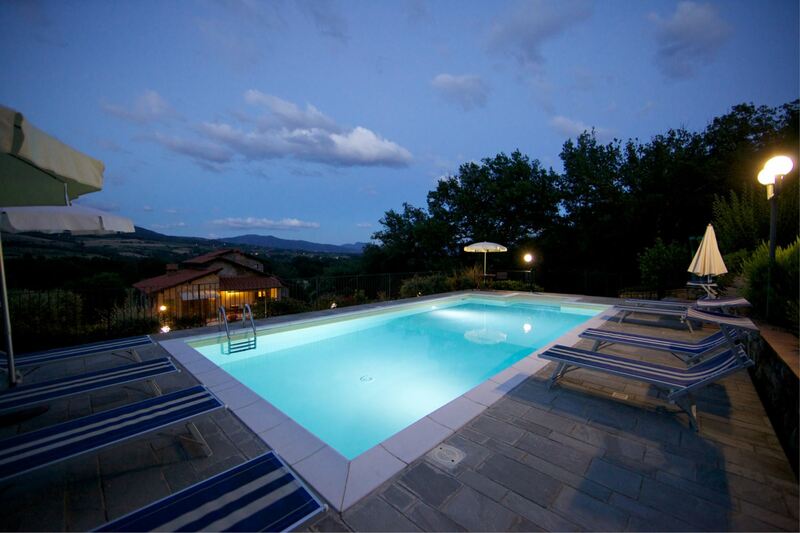 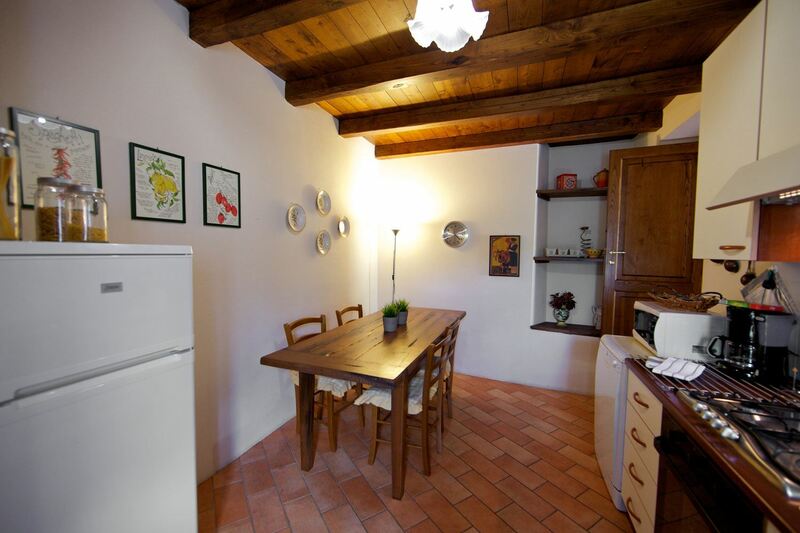 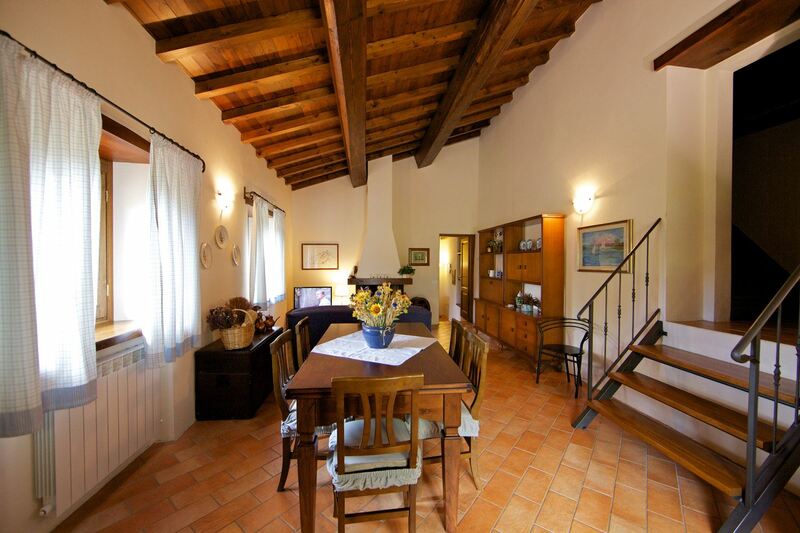 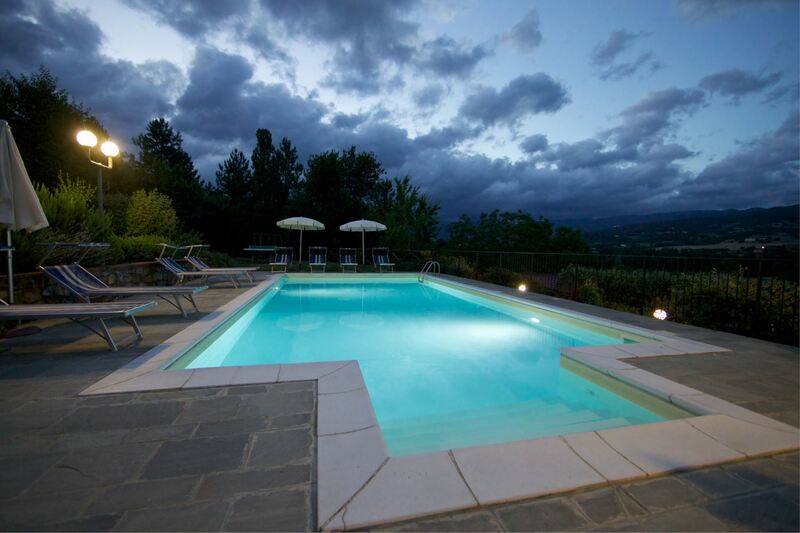 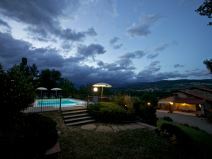 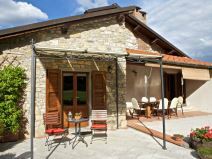 Situated in a panoramic position between Arezzo and Florence, in the Casentino Valley. 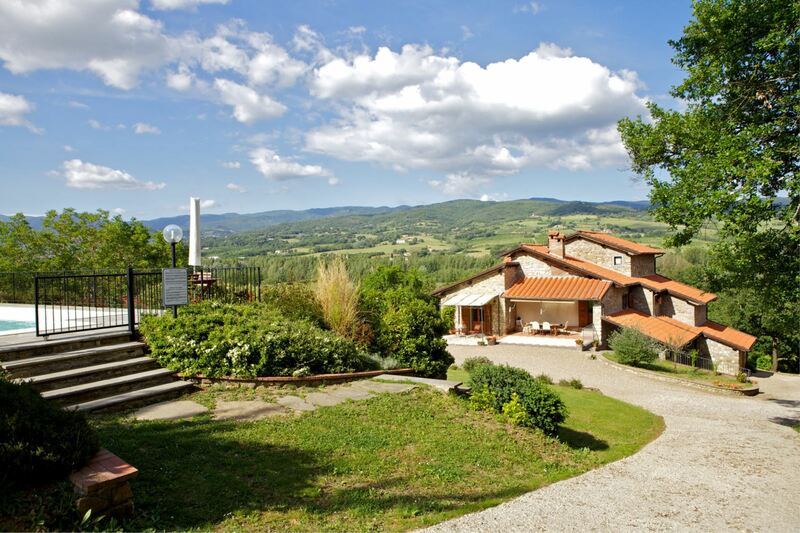 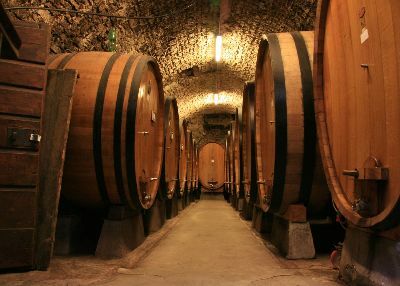 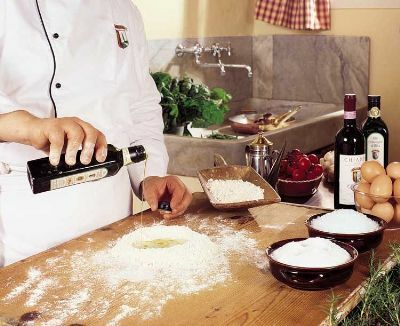 The small village of Borgo alla Collina is less than 1 km away. 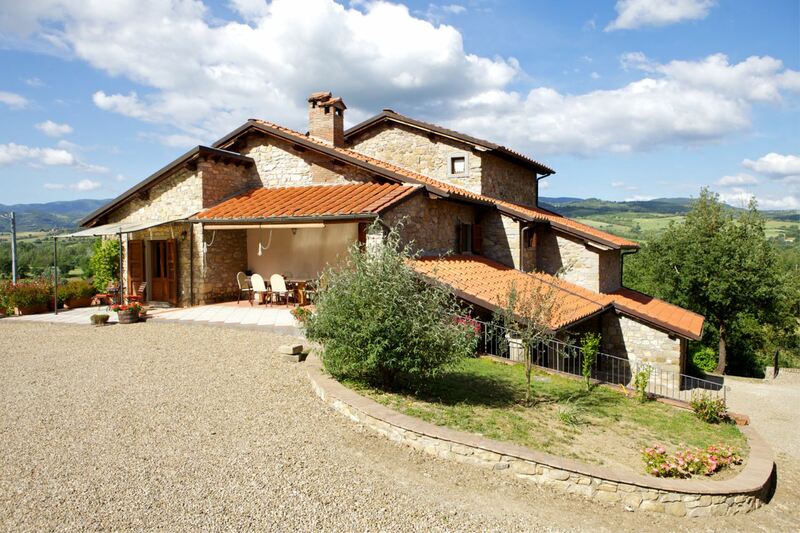 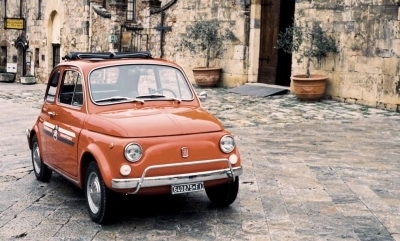 In the Casentino Valley, on the border between Arezzo and Florence. 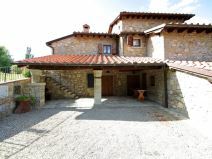 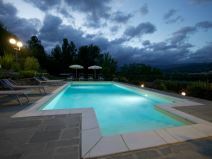 Beautiful villa on the slopes of a high hill, on the border between the provinces of Arezzo (50 km) and Florence (50 km), with an incomparable view of the whole of the Casentino, the ancient valley formed by the River Arno and bordered by the rugged spurs of Pratomagno and the Alpe di Catenaia. 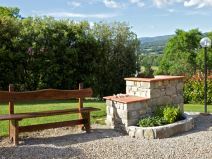 It is near all the historical centers of the valley, with imposing castles erected to defend the land below, or important Christian sites like the Abbey of Vallombrosa, the Sacred Hermitage of Camaldoli, the Sanctuary of La Verna, where Saint Francis received the stigmata. 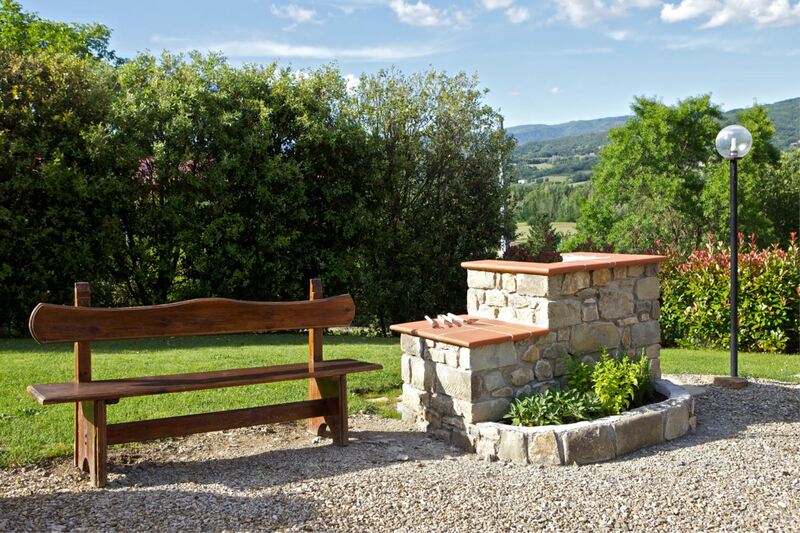 Nature lovers couldn't miss an excursion to discover the natural marvels of the Park of the Casentino Forests. 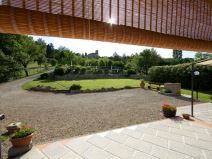 Wide green and completely fenced outdoors and panoramic swimming pool. 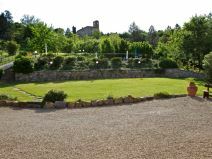 On the large garden in front of the house, in a sunny and panoramic position there are a nice swimming pool (size 10 x 5 m - depth 1,20-1,50 m, completely fenced), a table tennis, a swing and a barbecue. 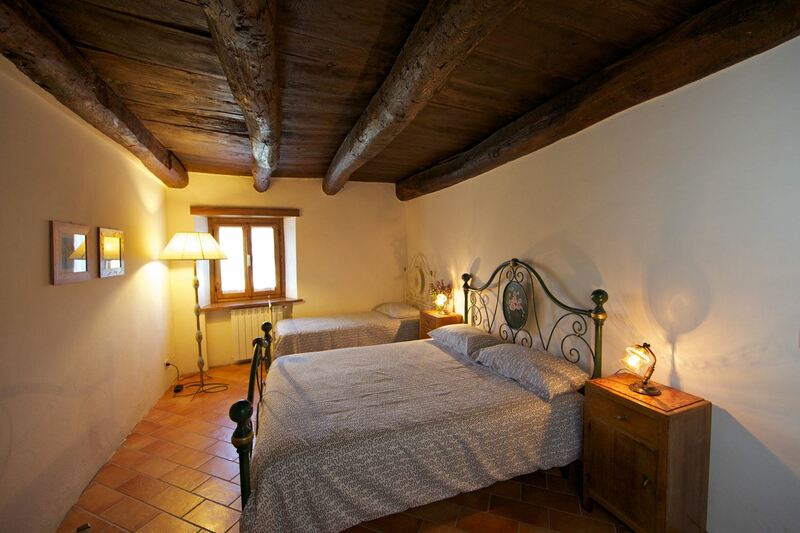 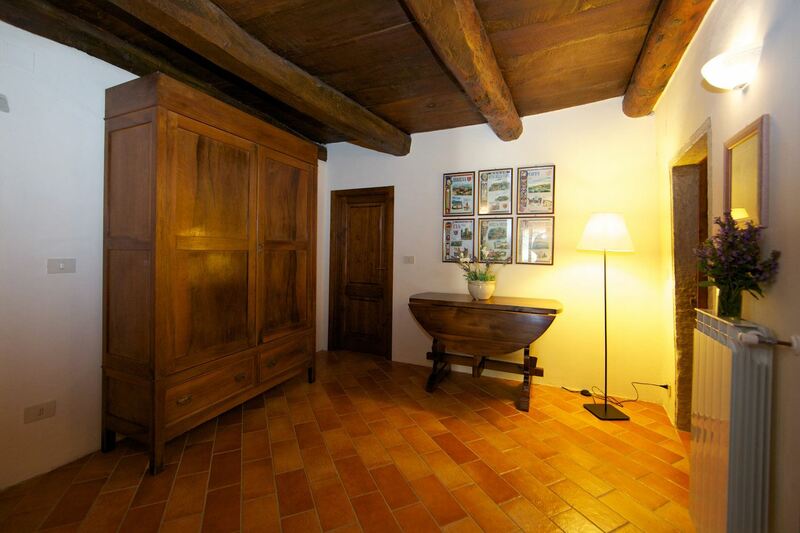 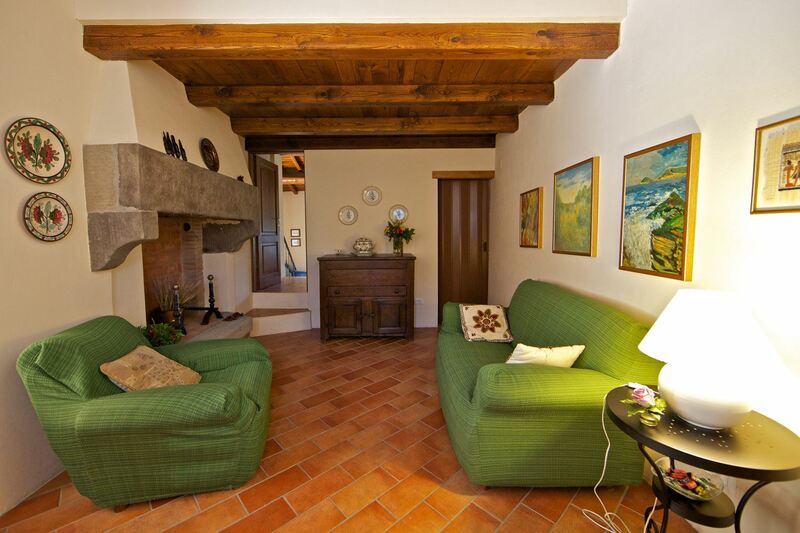 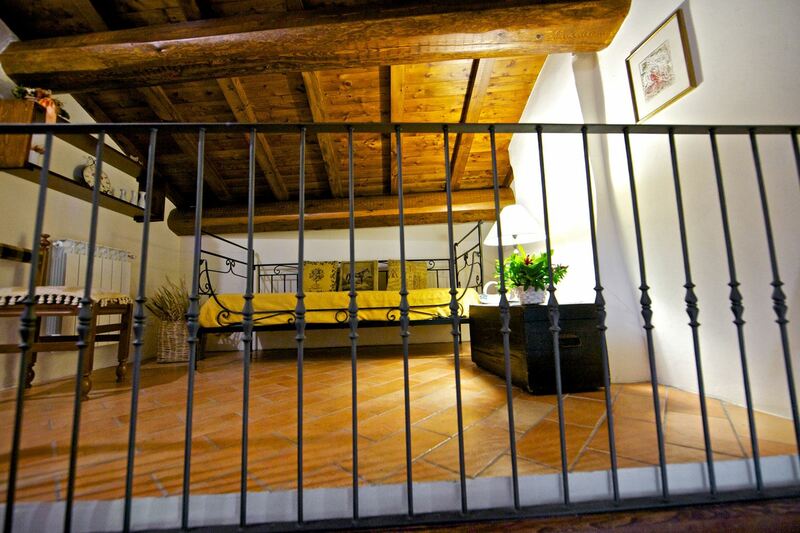 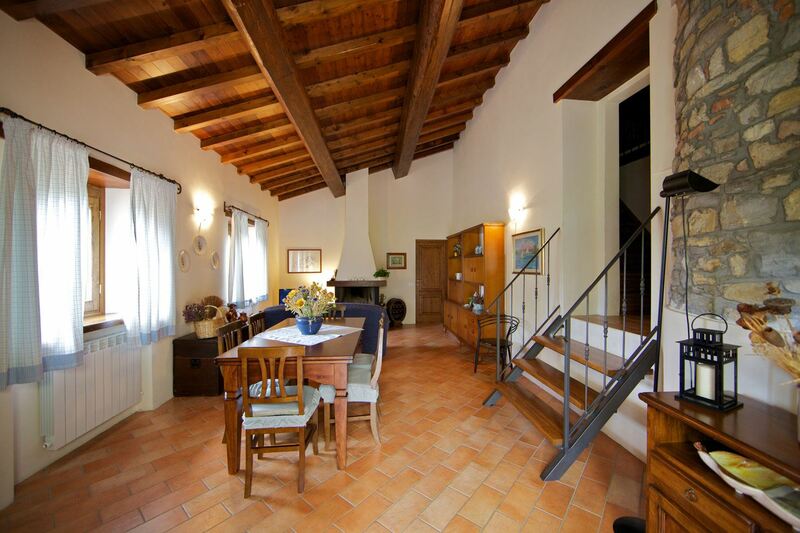 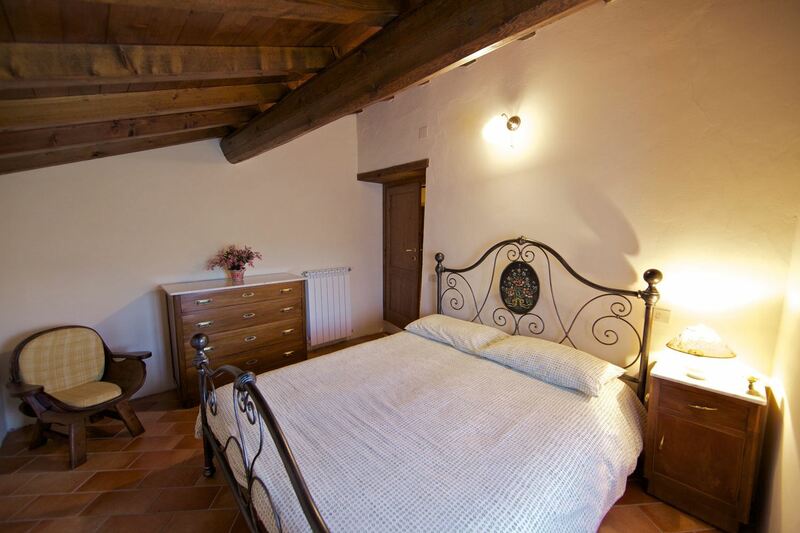 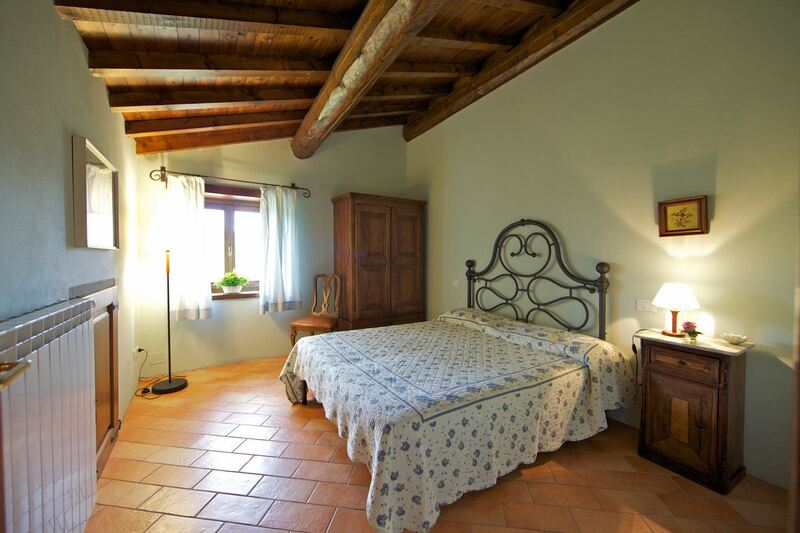 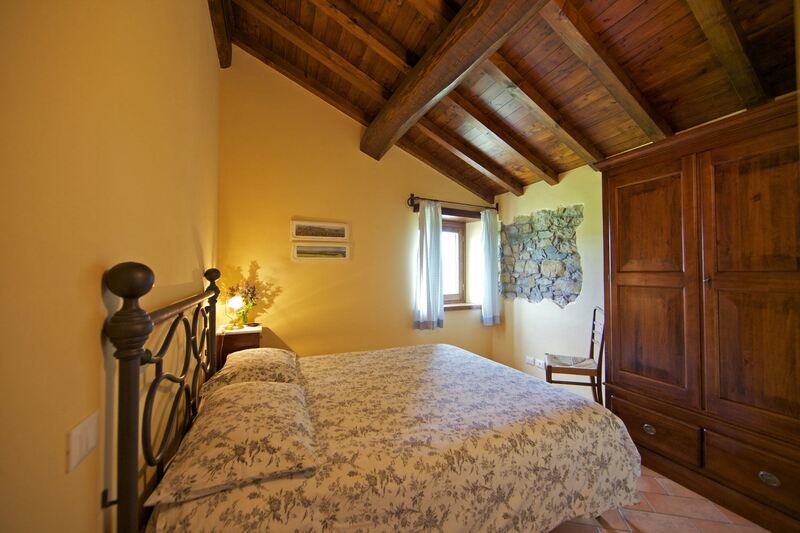 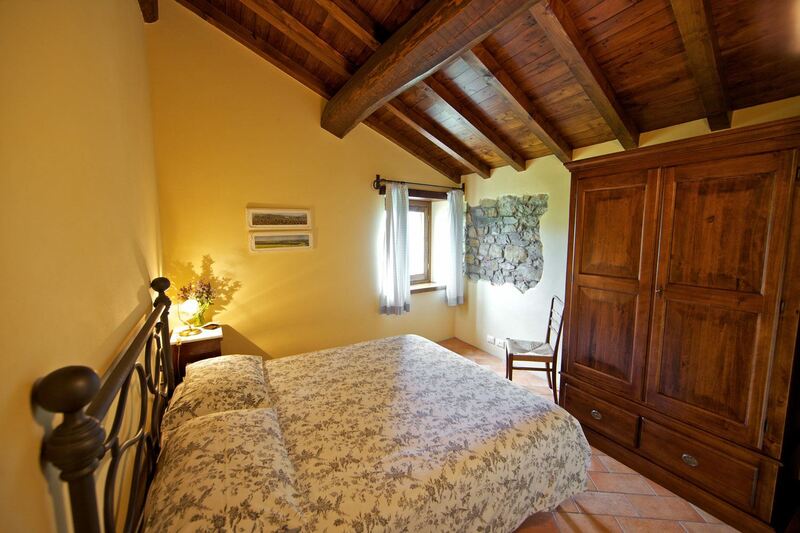 Podere Varlunga has been comfortably furnished with traditional Tuscan furniture. 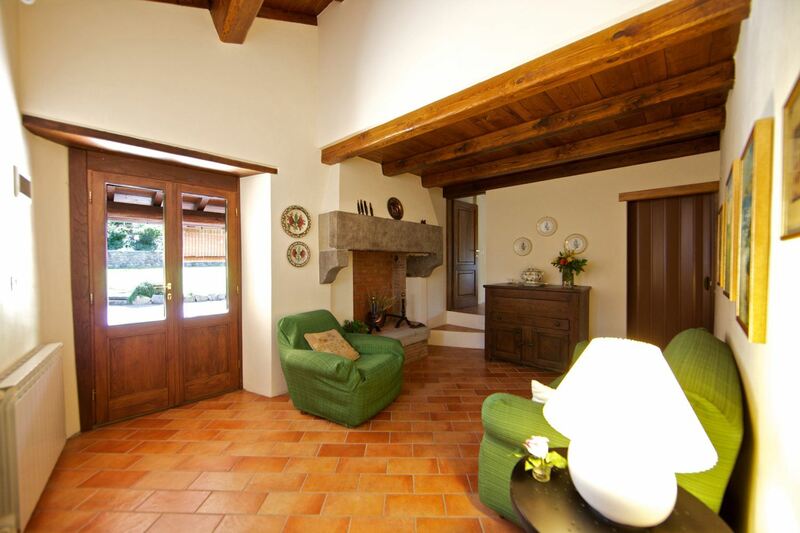 GROUND FLOOR: sitting-dining room with fireplace and kitchen, going up a few steps, sitting room/hall with fireplace and double sofa bed, two double bedrooms, bathroom with shower and small bathroom (toilet, washing basin, bidet). 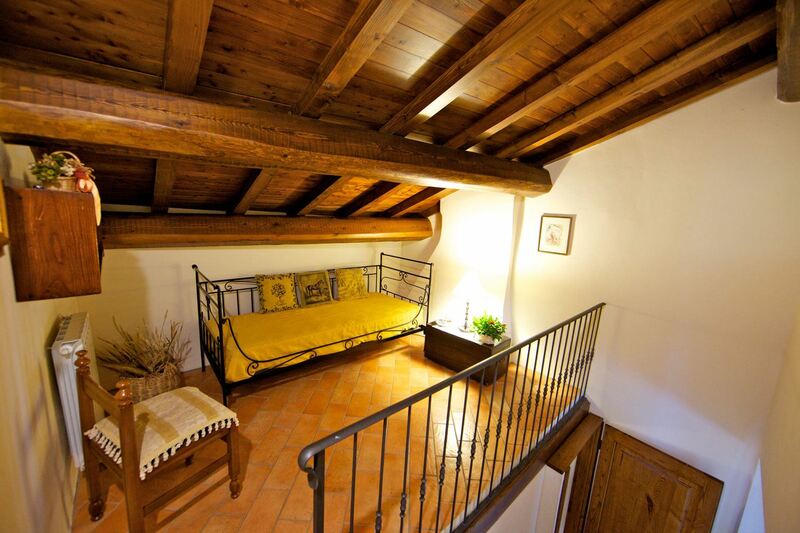 FIRST FLOOR: accessible via wooden staircase, two double bedrooms, a mezzanine with single bed and bathroom with shower. 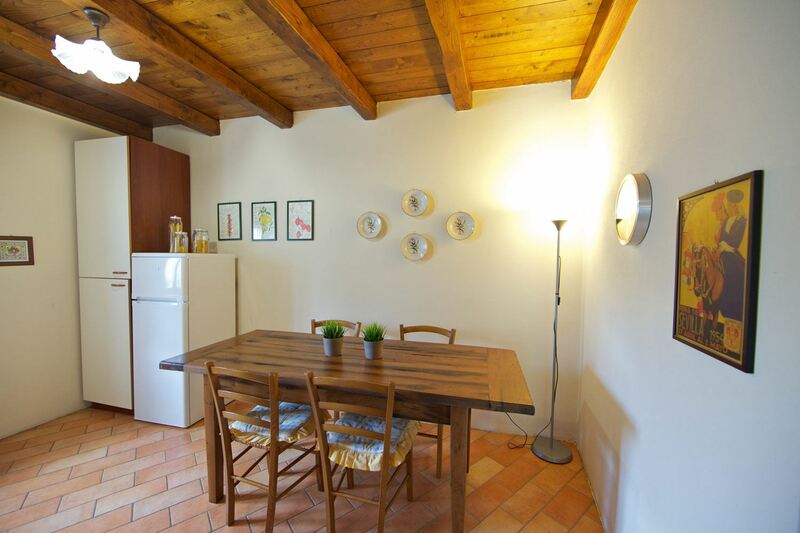 EQUIPMENT: freezer, dish-washer, washing machine, satellite TV, oven, microwave, DVD player, filter coffee maker, iron facilities, 2 fans, mosquito nets, table tennis, swing, 2 bicycles, Wi-Fi Internet access.